Having worked in SEO agency environments for 10+ years collectively, we’ve learned a few things on the way. 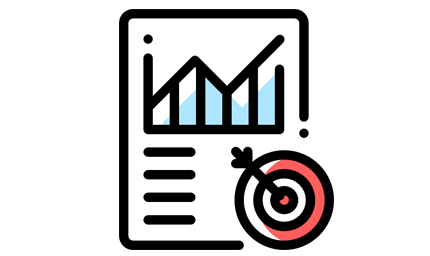 99% of our clients are SEO agencies, and we love helping them not only with link building, content and infographics of course, but also with general advice on selling SEO and delivering their marketing services as a whole. 1. Finding and hiring qualified SEO’s in our area is difficult! 2. We can’t write enough content let alone get more links for our clients! 4. Client expectations are way too high and beyond the realms of what we can deliver! 5. 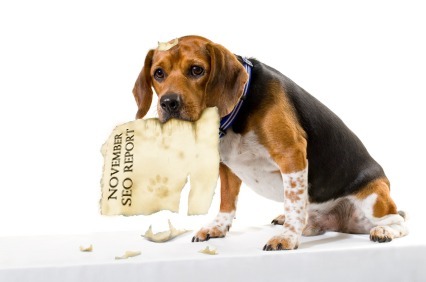 My dog ate my SEO reports! 7. We can’t get any clients! 8. Our Clients are dropping like flies with the new Google update! 9. The rankings are dropping across the board! Finding SEO’s with experience in your area (unless you’re in one of the big cities like London or Manchester) can be quite difficult from past experience. You’re either left with the option of paying through the roof for an experienced expert to travel or you can opt to hire an apprentice and train them from the ground up. The success of the latter option really depends on the type of individual you employ. SEO is not for everyone. Solution: Why not hire an SEO expert to work remotely? Working remotely is easier than ever now, with everything you could possibly need being workable online. Contact can come in the form of Skype, even between the client and the SEO expert. Work can be managed through Google Docs or Basecamp. 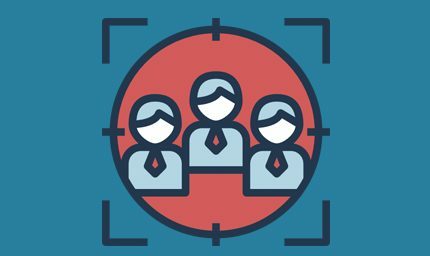 We know of many agencies where their core team are dispersed all over the world that function perfectly well. Having an in-house link building and content team can be a costly luxury (in comparison to outsourced teams), and will cause your SEO agency to hit bottlenecks like this in terms of the amount of work you can deliver… and the amount of space in your office! It’s hard to grow your team quickly to cope with large demands of work without going through the whole laborious hiring process. Solution: The best strategy, in our opinion, is to have your core staff managing outsourced work, and spending most of the time on strategy and reporting. It’s a scalable solution allowing you to grow as a company much more easily without the daily growth headaches of hiring and firing. If your agency is doing well then you just hire more outsourcers or place more work with your current outsourced company, if you quieten down a little then you simply reduce your outsourced output. It’s an ideal solution for small agencies who think big. It’s a nice problem to have… but not one you should be happy with. Unless you are contempt with a small agency, and have no ‘take over the world’ ambition, you can definitely take on more work if you look into outsourcing the ‘work’. Solution: Things like link building and content writing are easily outsourced in the short term, and the beauty is, you can outsource as much or as little as you want, scalable to how big or small your agency fluctuates. This makes more sense to us than hiring permanent staff for what could be a temporary growth spurt. You first need to identify the areas where you can’t deliver: Is it the writing? Is it the link placement? You will often find companies like us offering part or both of what you need however you also have the option of finding and hiring individuals from freelancer websites like People Per Hour or Odesk. Managing them is super easy through Skype and collaborative documents like Google Docs. Managing client expectations in the world of SEO is probably one of the most difficult tasks agencies face. Of course there are different ways to manage this through the campaign measure of success and how often and how you report to them. Some agencies like to measure traffic, some prefer keyword rankings and others perform on the whole plethora of inbound marketing. How you manage the client’s expectations all stems from how you sell your service in the first place. Conflict between sales guys and the SEO techies is a common problem in agencies and this usually stems from how the sales guy set the expectations for the clients in the first place. At the end of the day, sales guys are all ‘sell, sell, sell’ and the SEO guys get it in the neck when they aren’t hitting the 20 x PR2 link quota or 10 number #1 rankings in month 1. Solution: Sales guys and SEO guys need perfect synergy and an identical understanding of their SEO agency offering. It is important to educate sales guys about the world of SEO and whats actually possible in your agency. Get them to spend time with the SEO techies, the writing team and the link builders to ensure they fully understand what’s involved. Selling SEO is not like selling windows or doors. You’re not selling a physical product that the customer can see, you are selling the expectation and the possibility of what your service could mean to their business and it is important the expectations are not only attractive but realistic. Of course finding the right balance can be tricky. Other than that, delivering high quality reports with links, rankings and traffic detailed ON TIME, goes a long way. Remember those school days when our homework and book reports had to be in by a certain day? …And the excuses were just great. It’s kinda the same with SEO agencies and delivering reports to clients on time, usually at the end of the month. Well this time saying your dog ate your report won’t cut it with your clients. Sometimes during the course of the month, the ‘world’ happens, and some things get overlooked. If you are promising certain deliverables for clients, you need to make sure their reports of the ‘work’ are in their inbox or Basecamp by the due date or you will quickly lose client’s trust. Solution: Make sure you set up scalable processes and teams. Having someone in charge of reports, or splitting your clients into manageable groups between account managers will make this really easy. Make sure you have a reliable link building/content supplier or team that will get the work back to you at a certain date. When working with strict package deliverables, like 10 links and 5 pieces of content etc, you can be restricted in working your SEO magic. You just become a machine. For some agencies this works well, but for others who like to control results better with a more tailored, bespoke approach, you may need to change the way you sell SEO. Solution: Fundamentally decide how you are going to sell your services. Selling an amount of dedicated SEO consultant hours may give you more flexibility. 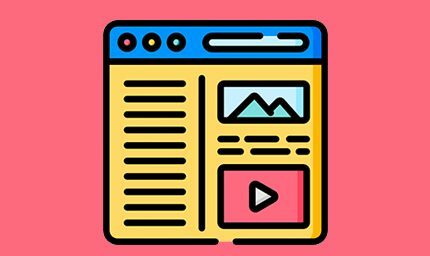 One month they may need a certain amount of links for a baseline, but then as the world changes (as it does everyday), putting more of a focus on content marketing may be more beneficial to the particular client. You could split your SEO Services by offering standard packaged solutions whereby these clients can literally be managed by the processes you create and then you could offer a bespoke option whereby you sell an amount of hours and let one SEO consultant manage these types of clients. This can be a huge problem for agencies today considering how the SEO landscape is changing dramatically and on a daily basis. Solution: Keeping clients in the loop with updates BEFORE they happen (if possible) should be your priority. By telling them about the expected changes to the results and how your adjusting your strategy accordingly, you’ll find that your clients are less likely to leave if the update doesn’t work in their favour and your clients will respect your transparency. The most important thing with any update is that you have a PLAN. Clients need to be reassured, and even in the biggest of shake-ups, they will be OK with continuing using your services if you have a strategy to combat updates. The easiest way to show off your expertise and keep clients updated with Google updates is to send a Google Update email along with their SEO report or meeting you have with them. Alternatively you could keep clients updated with a special Google category on your blog. If you’re the type of agency that relies on keyword ranking positions as the main measure of success then you may struggle coping with these problems daily. Solution: When rankings drop across the board it calls for some troubleshooting. Has there been an update? Can you see a common theme between dropped clients (anchor texts, type of links, level of service)? 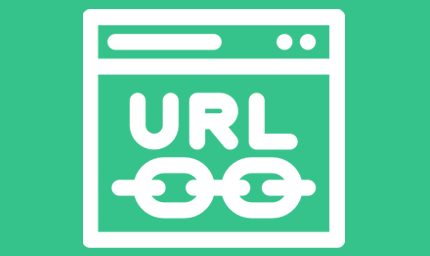 Have you been using a cheap dodgy link supplier? It is important to first identify what the problem may be and then come up with a strategy to combat this. Letting your clients know that their rankings have dropped before they find out themselves goes a long way. If you provide your analysis and solution to combat any problem then clients will more than likely understand and will go forth with your new plans. Clients like to see results but they also like to see that you’re keeping on top of things before or as they happen. Some clients hire an SEO agency for their failing business and think it will solve all their problems. This is the type of client you don’t want. SEO is an additional channel to a businesses marketing… It should never be looked to as a saviour. All the number 1 rankings in the world won’t help if your client is fundamentally selling bad products or services. SEO works best on companies that are already making sales online. SEO works best on brands that have a proven product or service. Solution: Think about the clients you decide to work with, because their success will be your success. Explain carefully and clearly what your service will do and what it won’t do. If you are completely up front with your clients in future you will hopefully reduce these types of headaches to a minimum. You can probably resonate with at least one or two of the above problems if your an SEO agency. I hope the solutions help! It’s a hard industry and always seems like a bit of an up hill battle, but just remember it’s a lot of fun too!